Yay! My Wingspan scarf is finally complete! I actually finished it last week, but I’m still proud of it. Pretty basic stuff, and if you want to learn short rows, this is a good project to give it a try. 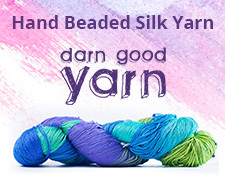 If you’ve made this scarf, I’d love to see your FO’s. Link them in the comments! 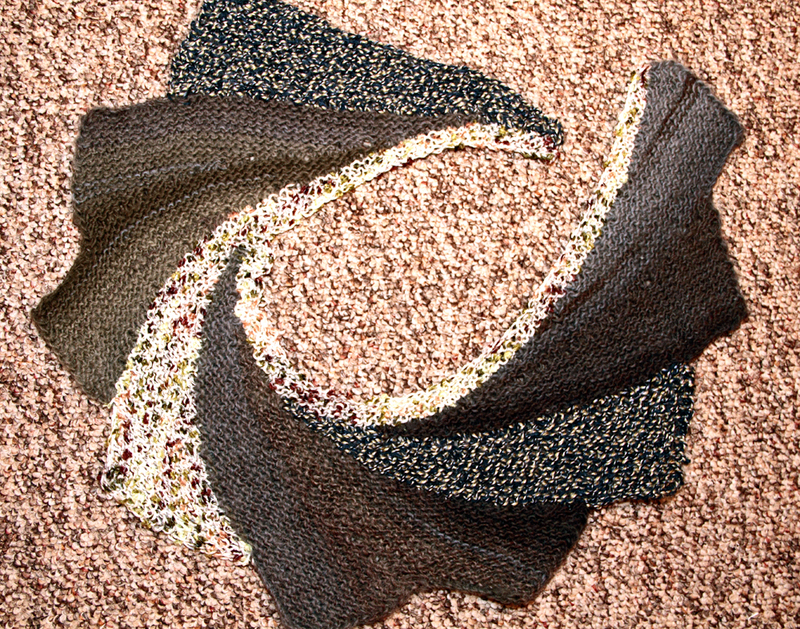 I recently completed a knitting class to learn how to do the Wingspan scarf/shawl pattern that can be found on Ravelry. It was fun and I will post pictures of my project when it is done. I’ll admit something. I could’ve easily have figured out this pattern on my own. The real reason I took the class? I wanted some knitting camaraderie! I love hanging out with other knitters while we are working on a project and just shooting the breeze. I paid money for that. And I don’t regret it! Last night was the final hour of the class. Three of us sat around a table, knitting, and talking about life. One big topic was movies. It was another common thread between us and it was refreshing. 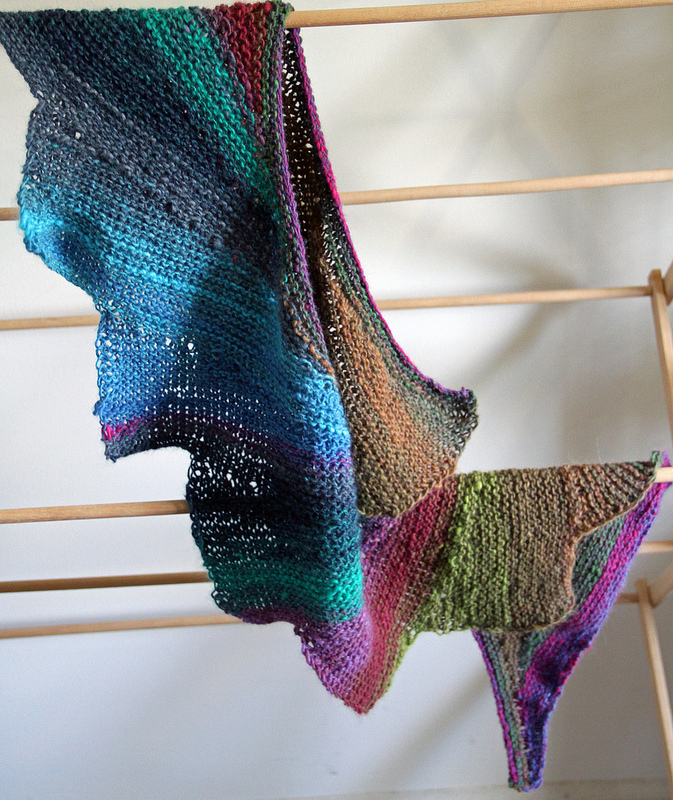 I need to hang out and knit with my fellow knitters more.